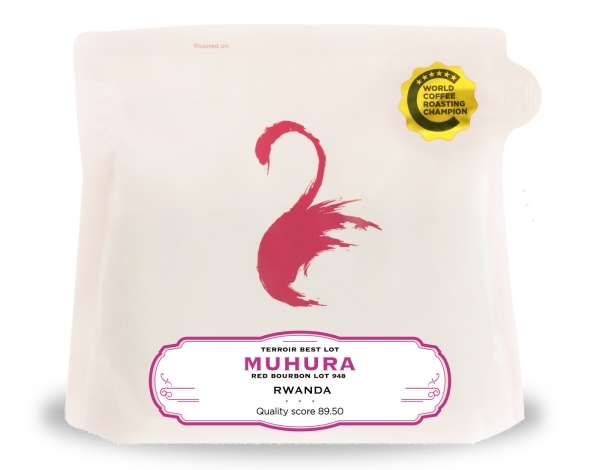 We are honoured to feature this great natural coffee from Yirgacheffe terroir. We selected this lot during the last Operation Cherry Red Auction that took place for the very first time in June 2018! This lot is produced by a single farmer named Tamrat Adebe who brought the coffee cherries to the nearest Tracon process station. 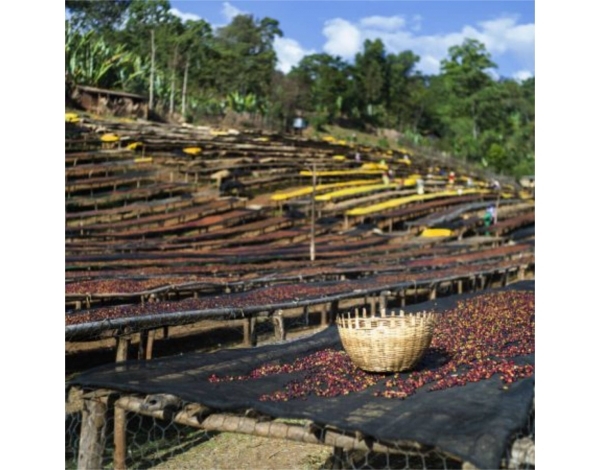 Coffee in Ethiopia typically follows one of two paths: estate coffee or collective lots. The easier to understand (but much rarer to encounter) is the path of estate coffee that is grown and sold under the name of the estate. 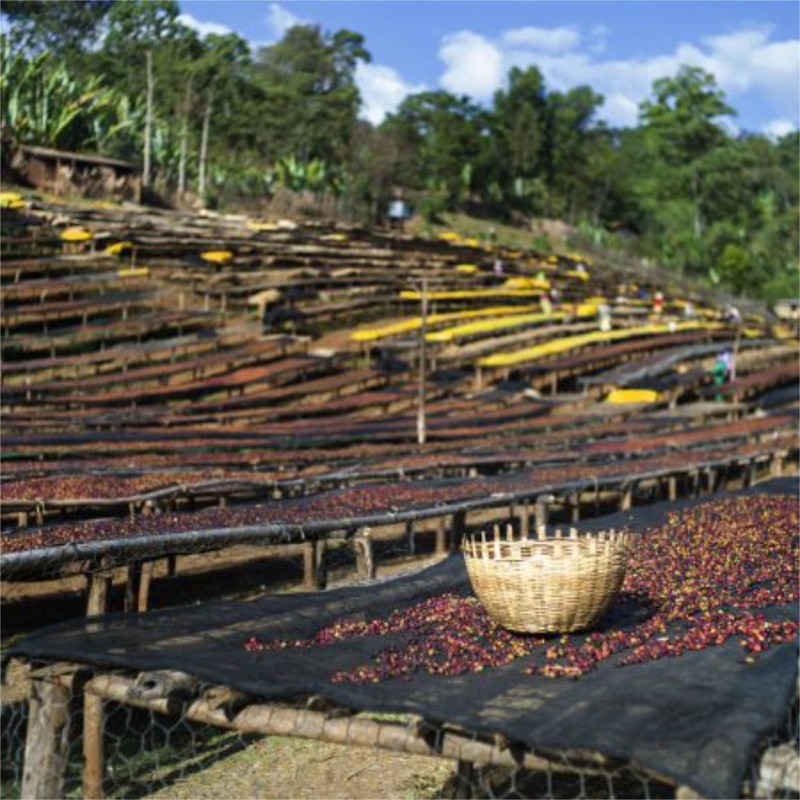 The supply chain for Ethiopian estate coffees is similar in large part to the supply chain in Central America in that farms are owned either by wealthier Ethiopian nationals or by Ethiopian nationals in partnership with international investors. Just like any farm in Central or South America, these farms employ pickers and processors at market rates. 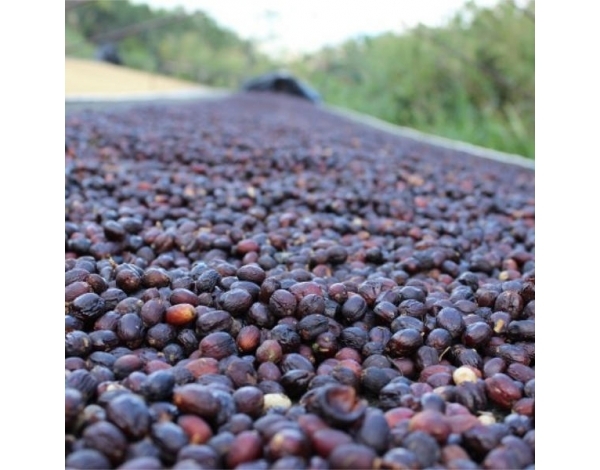 Tracon has established modern coffee cleaning and storage plant in 30,000 sq meters of land. 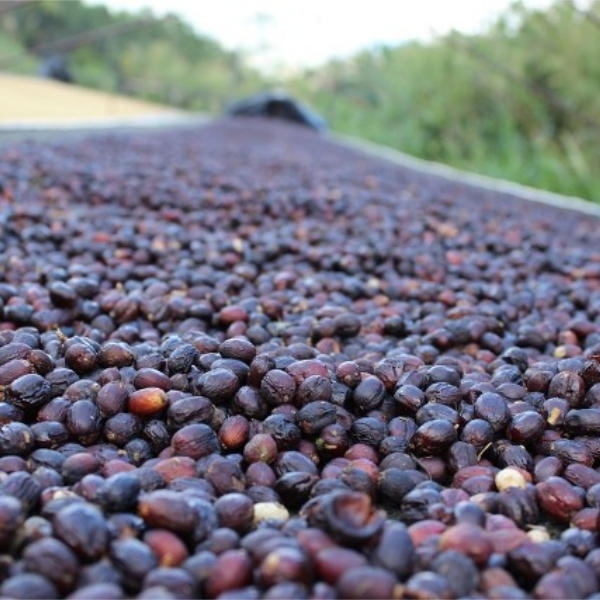 The plant is equipped with modern PINHALENSE coffee processing machines and Buhler Z+ color sorter. The machine has the capacity of processing 6 tons per hour. All the processing jobs are mechanical and electronic including final hand picking on conveyor belts. The six stores of the plant have a capacity of accommodating about 15,000 metric tons of coffee at a time. The warehouses are clean, with enough lighting, and ventilation system, which are very ideal for keeping the quality of the coffee. Ethiopian Heirloom, why the generic name? 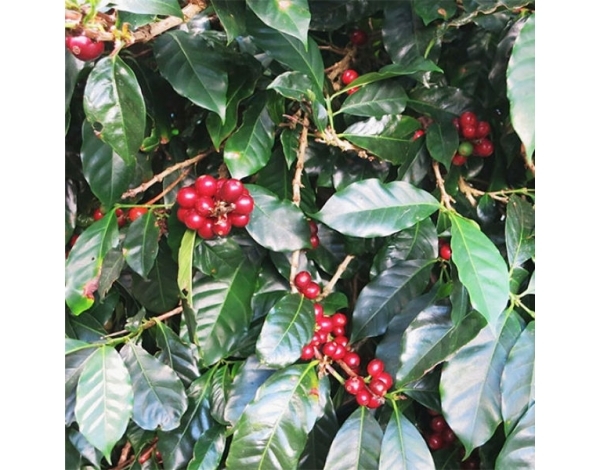 It's estimated that there are somewhere in-between six and ten thousand coffee varietals in Ethiopia. And due to this colossal figure, there hasn’t been the genetic testing to allow buyers to distinguish the varietal. 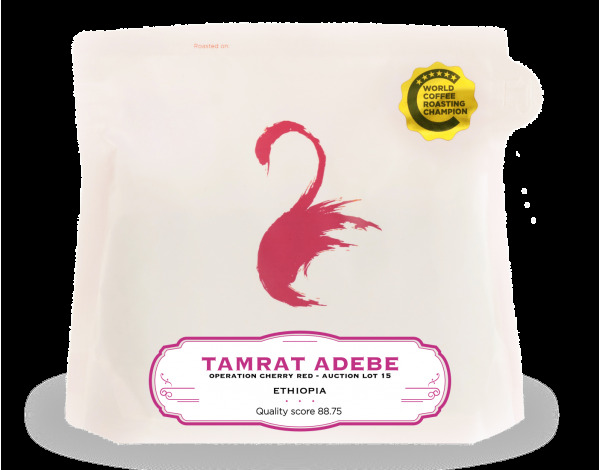 With the cross pollination that naturally happens in the wild, the name ‘Ethiopian Heirloom’ exists as a catch all phrase to describe this happenstance. 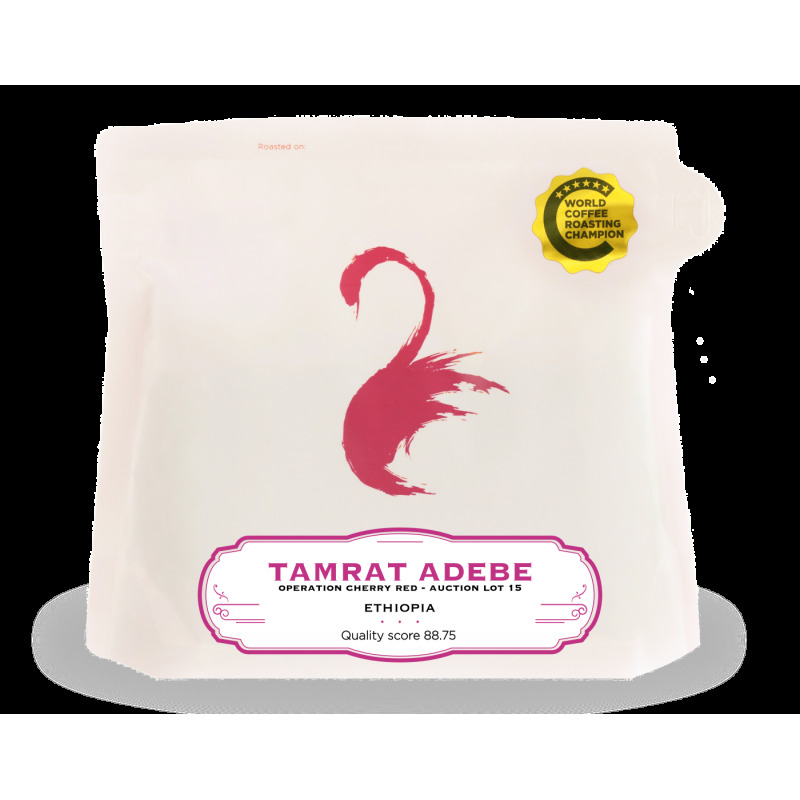 However, that really makes Ethiopian quite a mystery – and an interesting mystery with that as each village or town could potentially have a different varietal which could carry very unique properties. 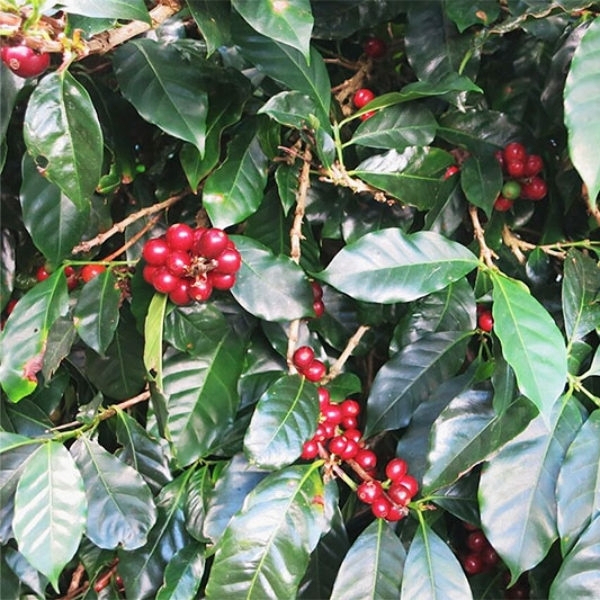 Ethiopia is the birthplace of coffee, meaning it was only naturally found here.